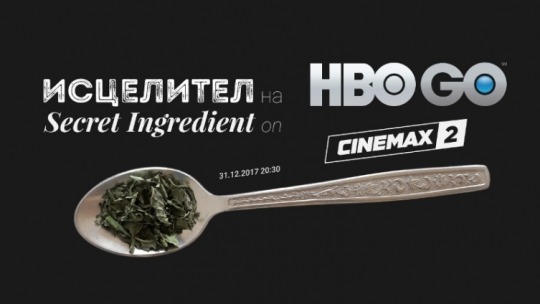 Our film premiered on the New Year’s Eve on the prestigious channel Cinemax 2 from the family of HBO channels as the first Macedonian film that is part of the offer of the video streaming service HBO GO. Cinemax 2 is a film channel that focuses on film classics, cult films and evergreens, as well as current international and European sensations from film festivals. The film was broadcast all over Central Europe and starting from 31st December is also available in the offer of the HBO on-demand video streaming service – HBO GO.